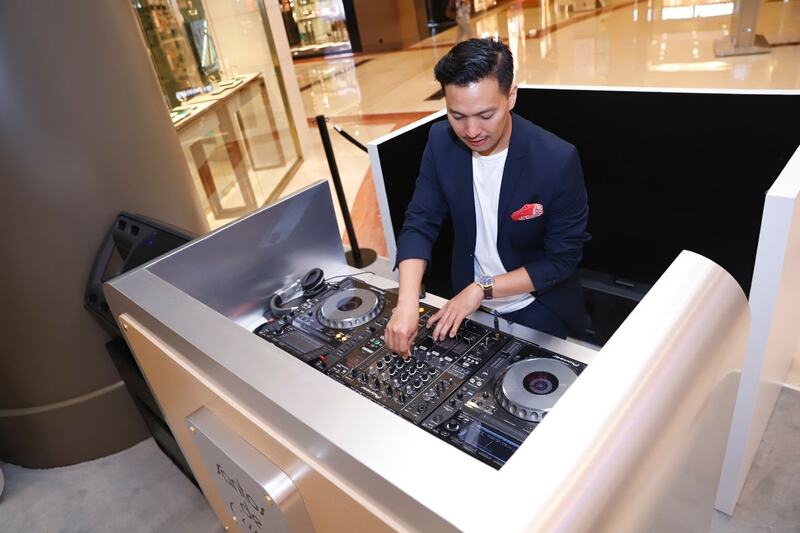 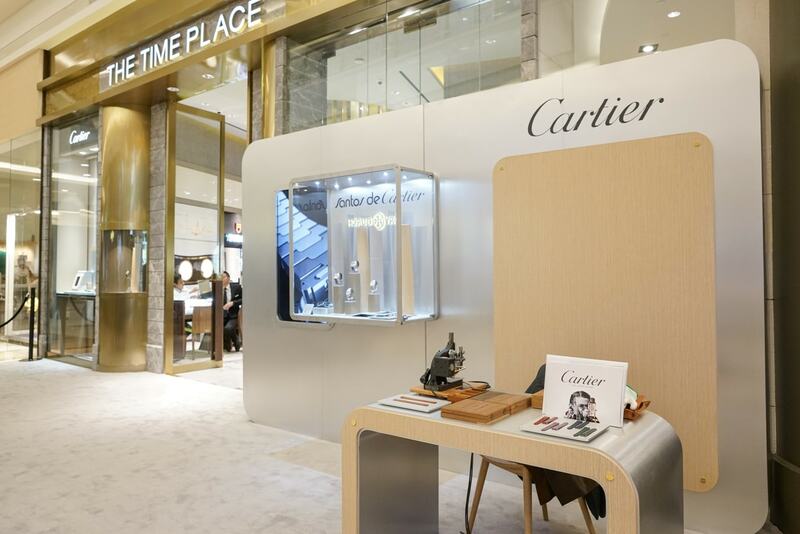 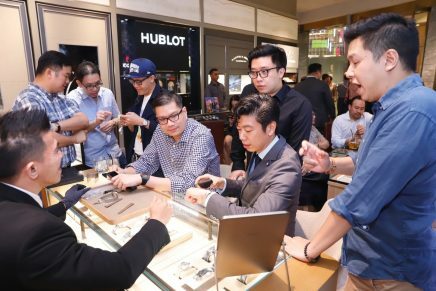 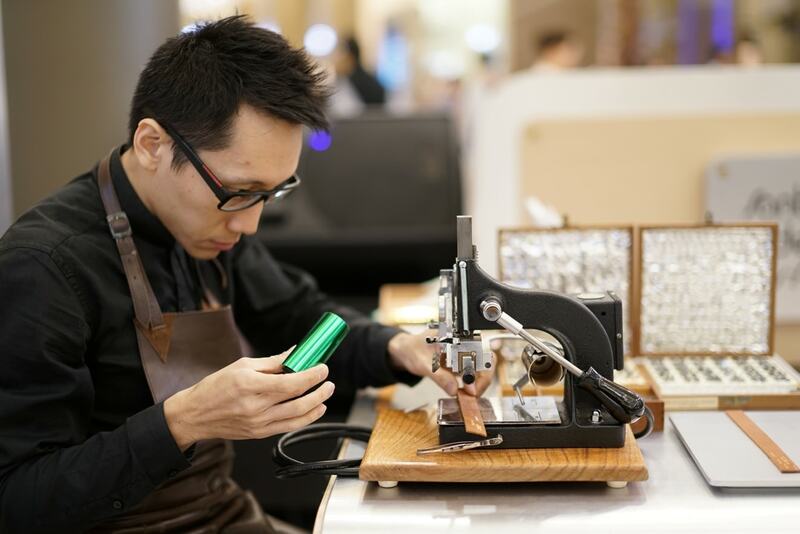 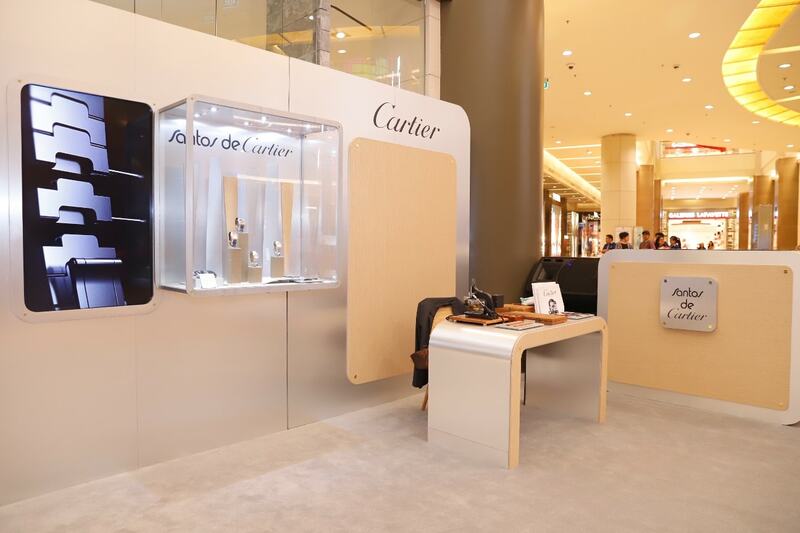 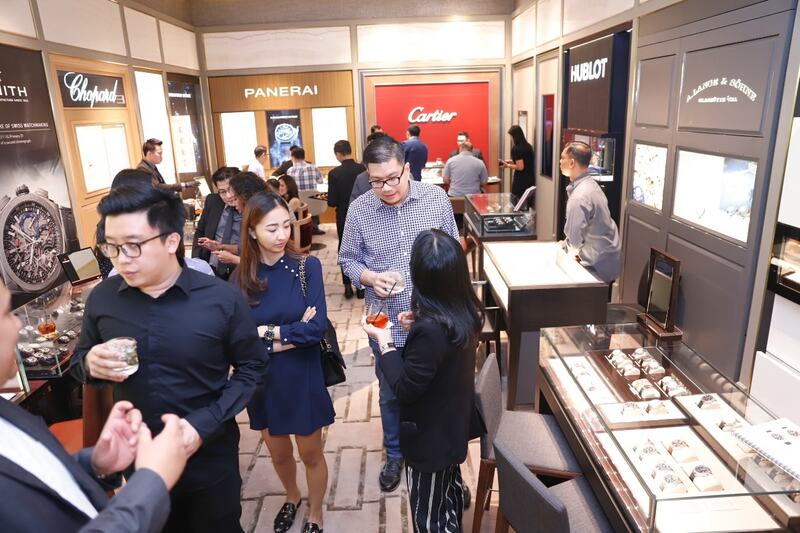 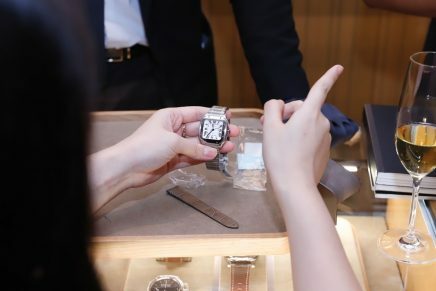 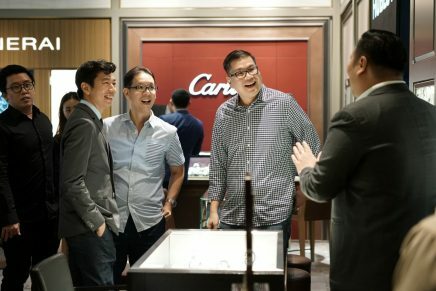 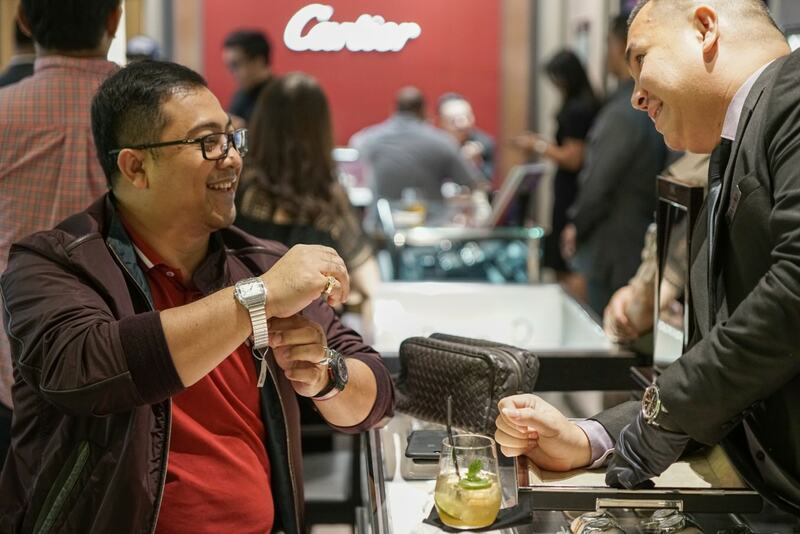 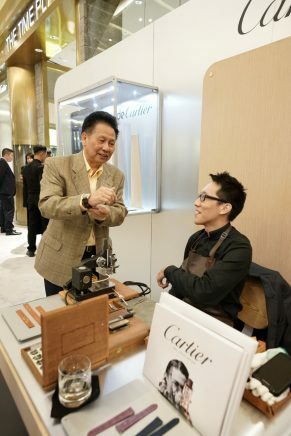 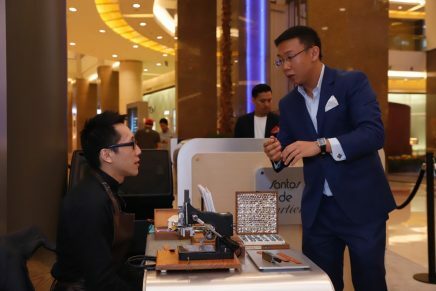 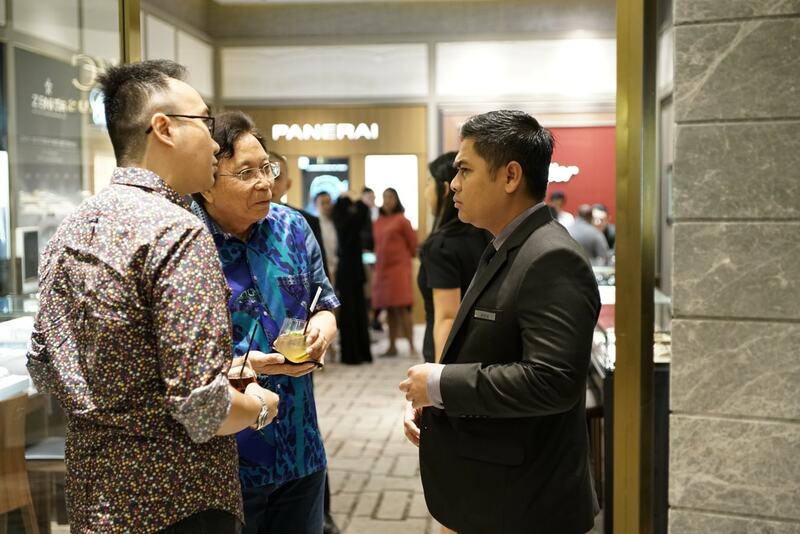 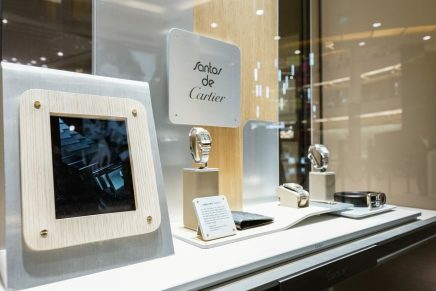 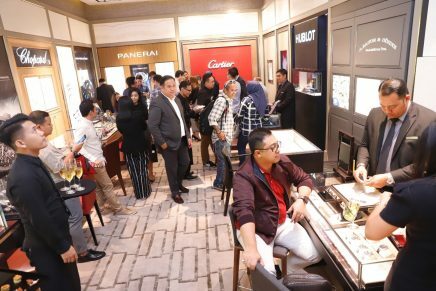 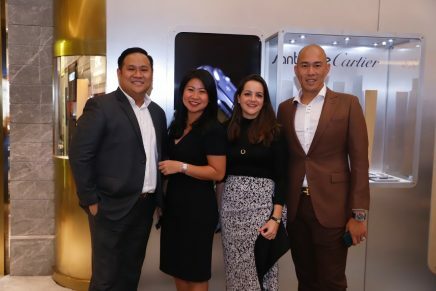 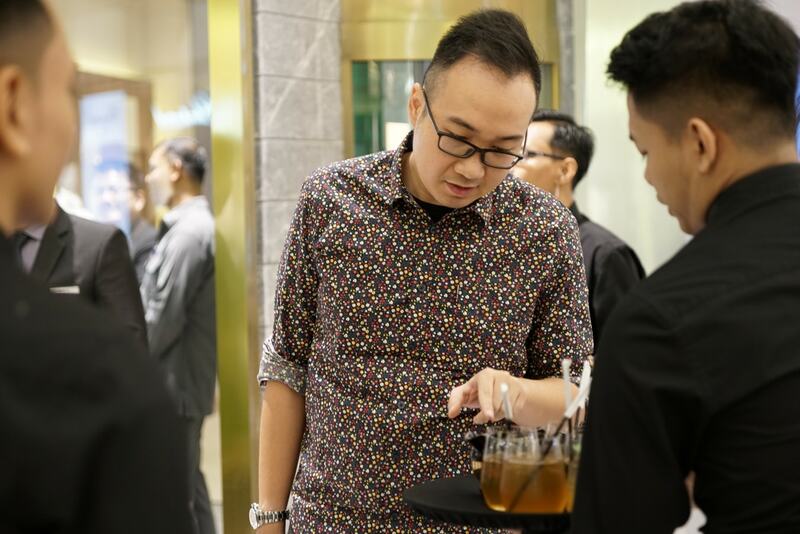 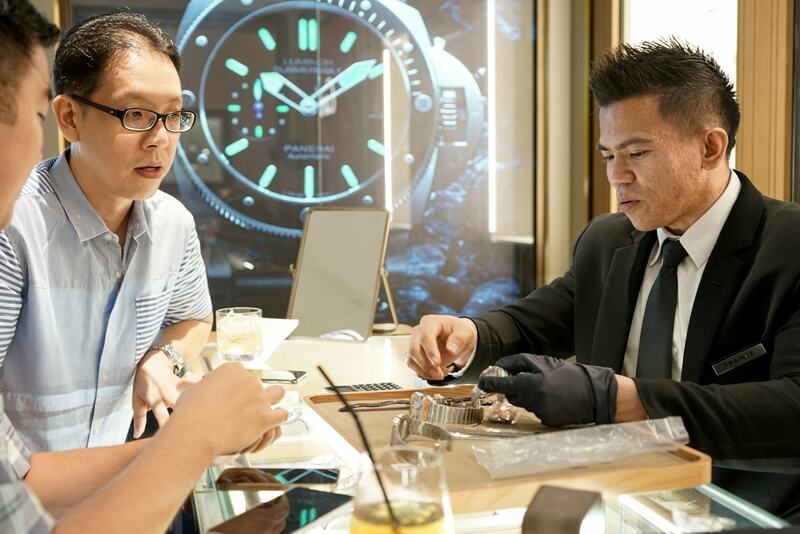 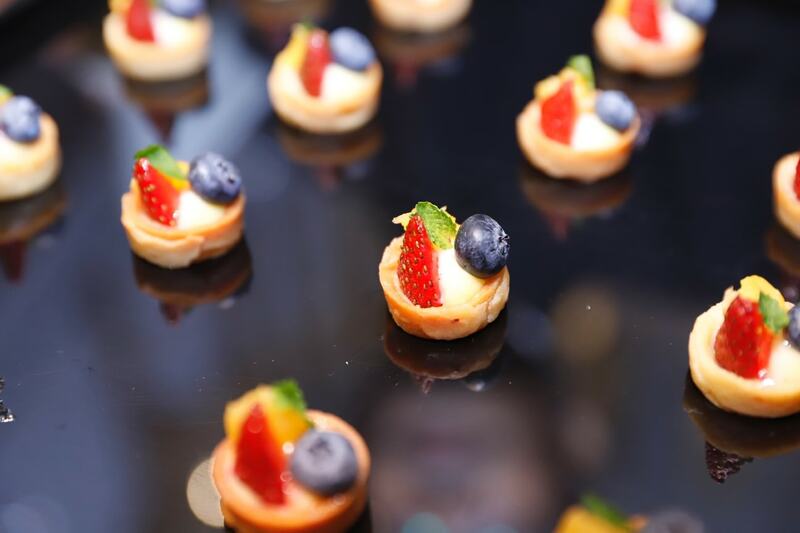 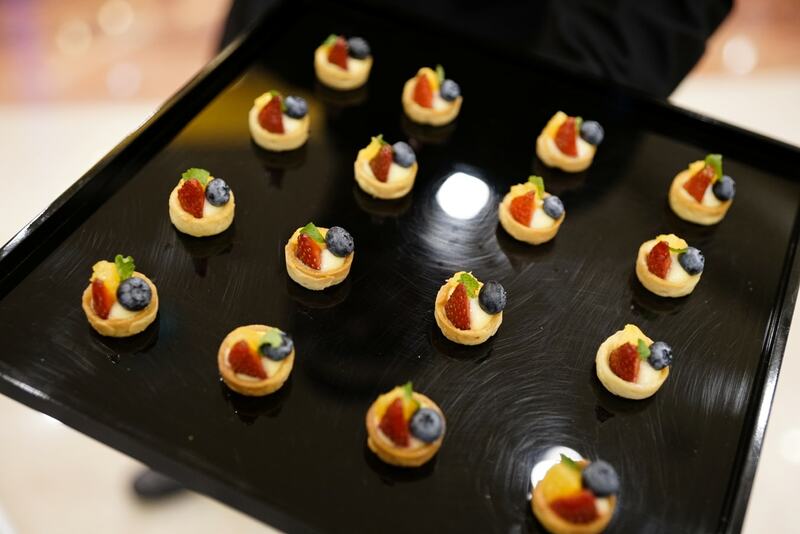 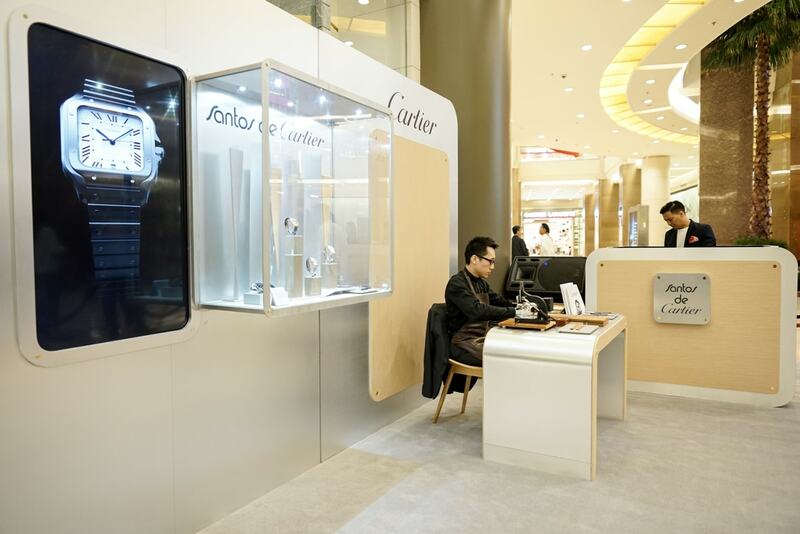 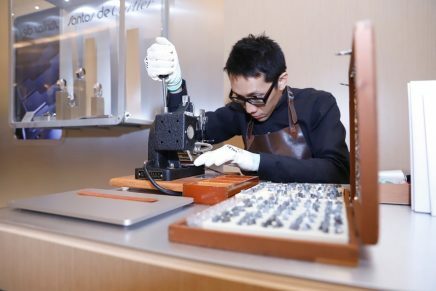 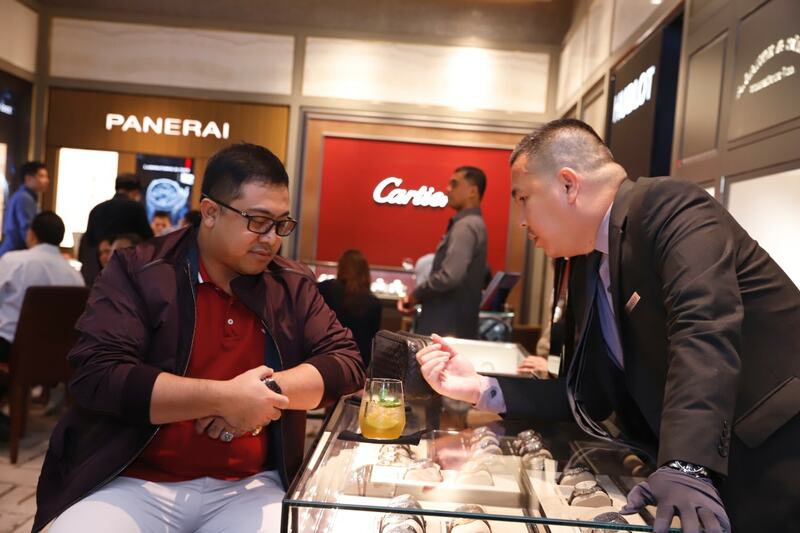 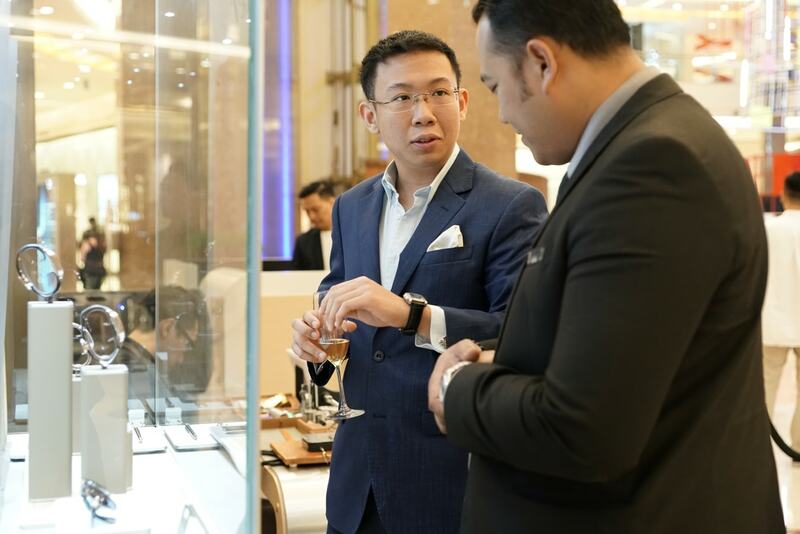 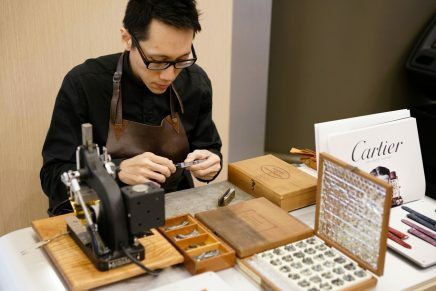 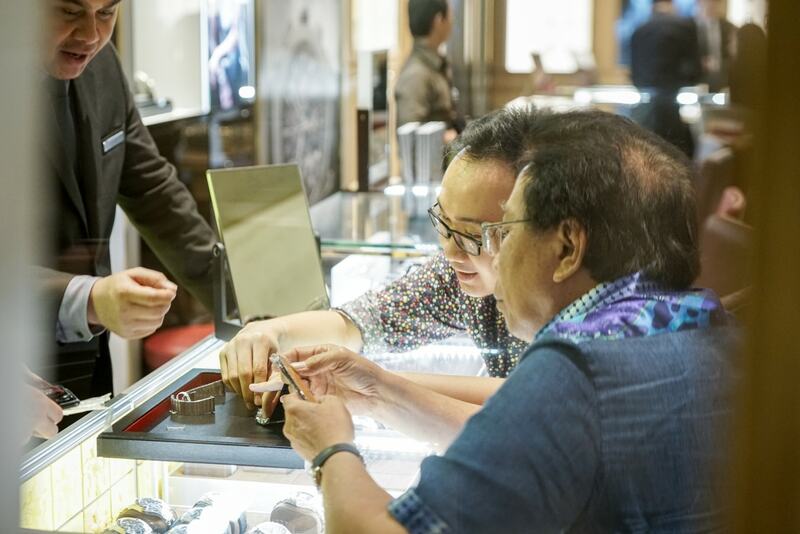 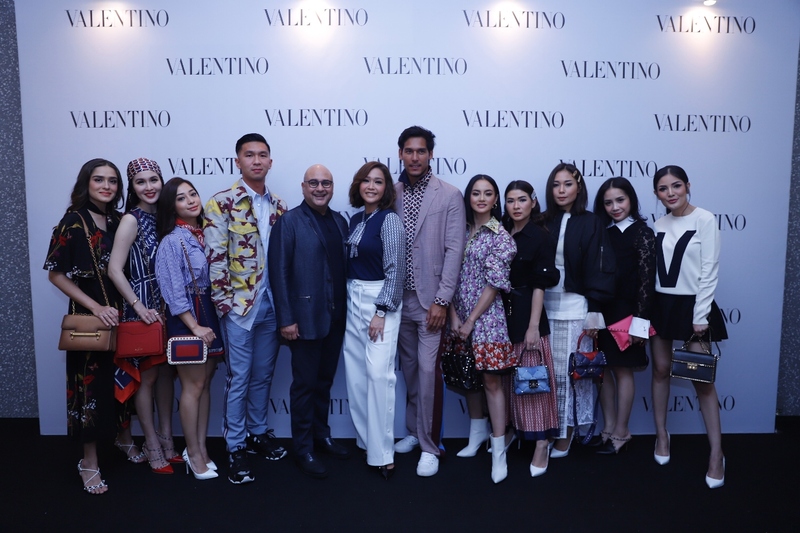 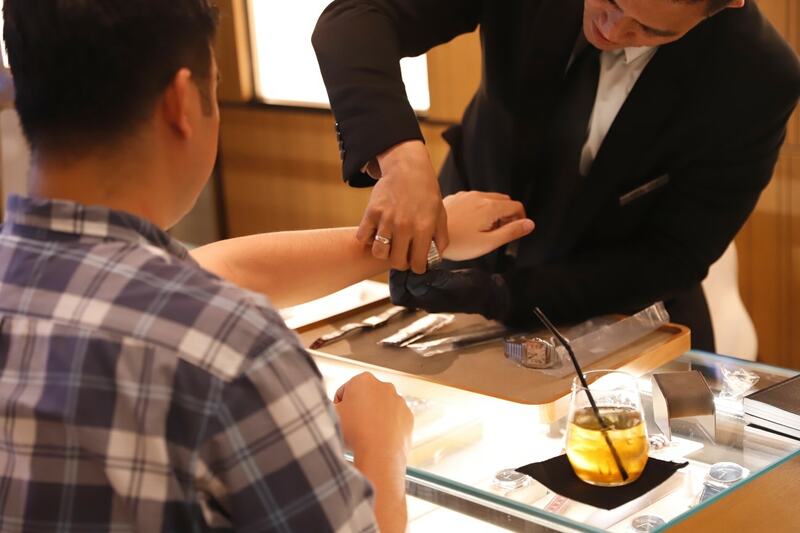 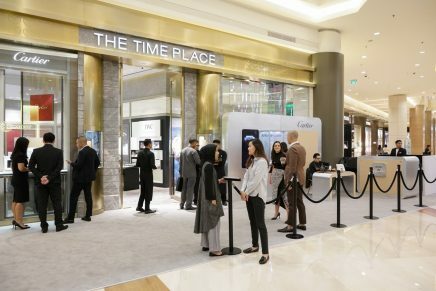 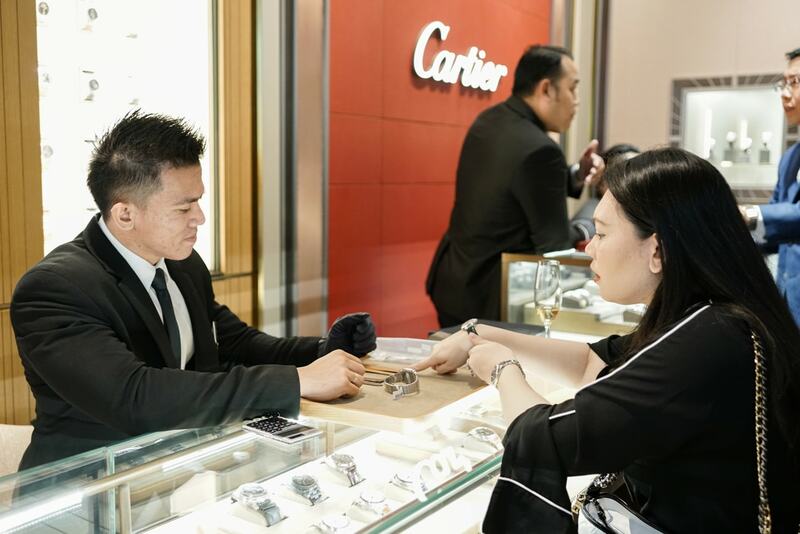 Santos de Cartier event held in The Time Place Pacific Place, Jakarta on 6 September 2018. 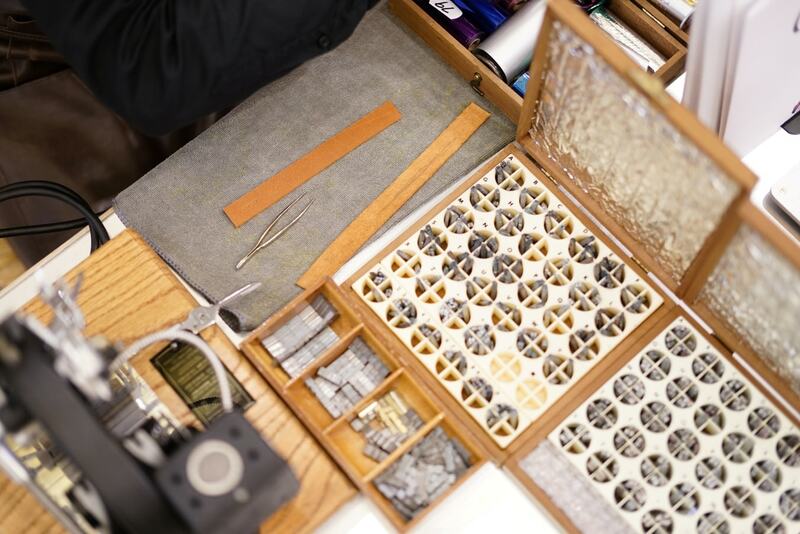 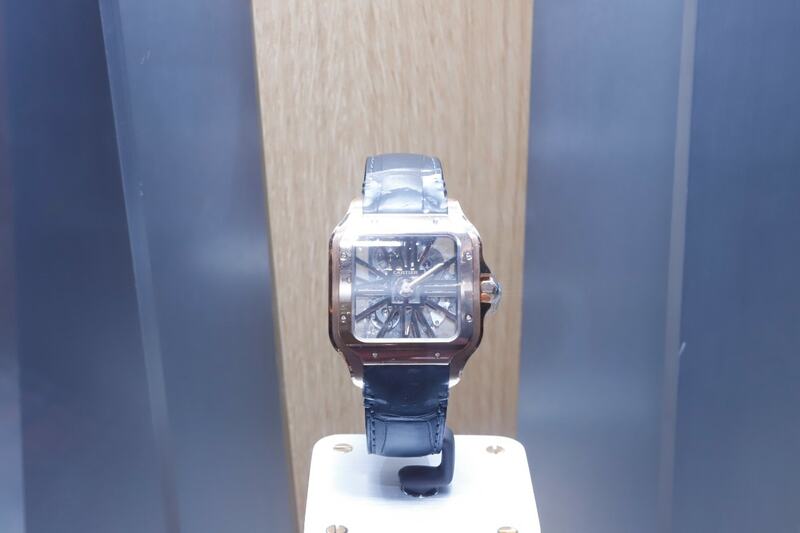 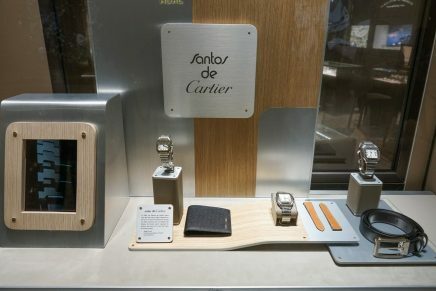 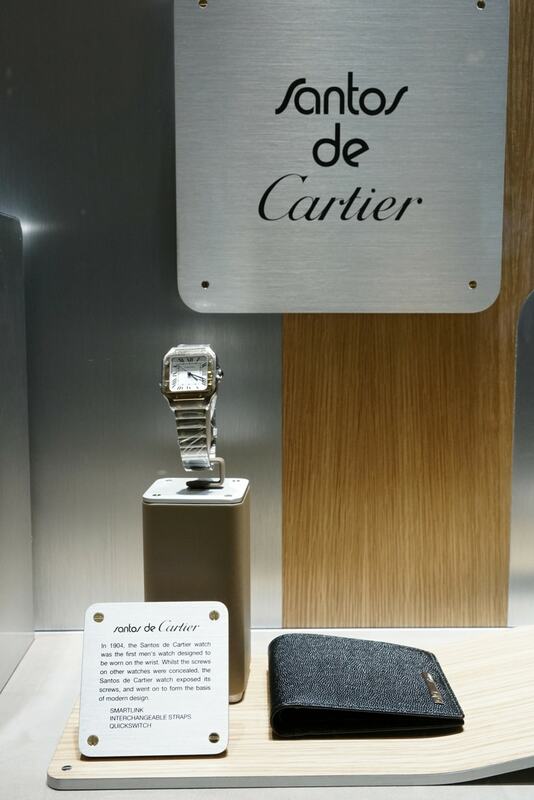 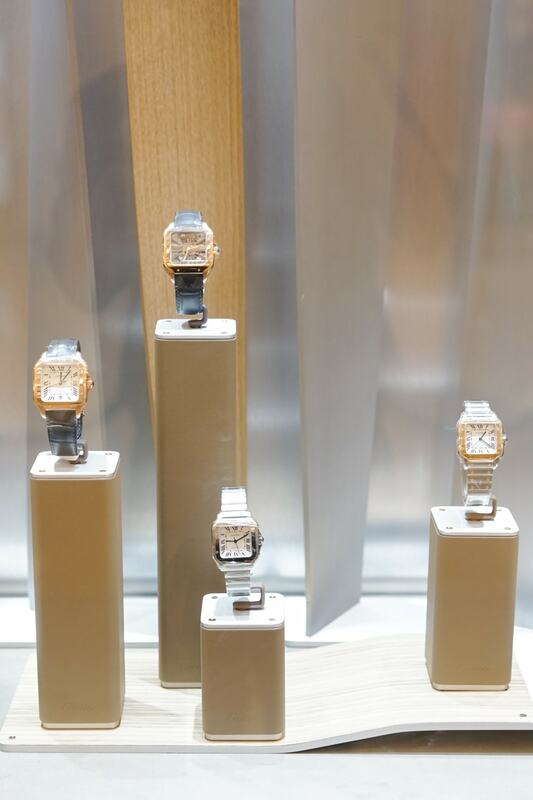 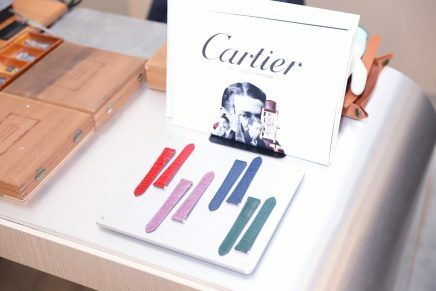 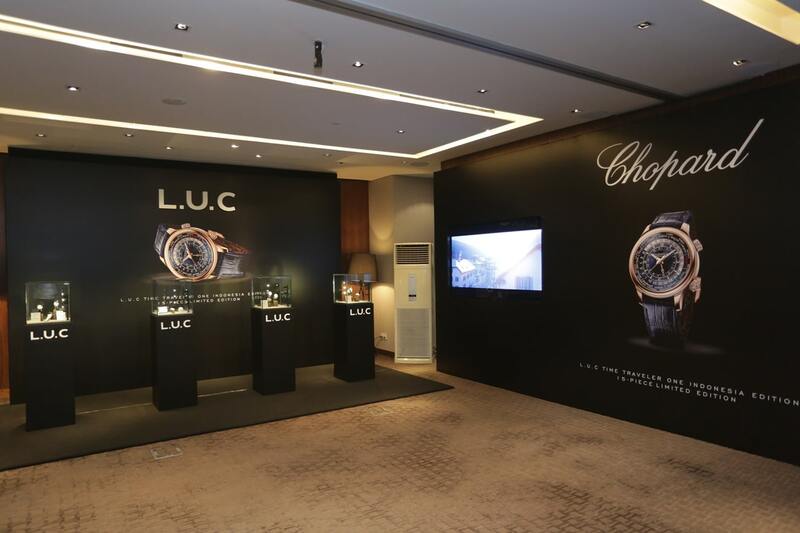 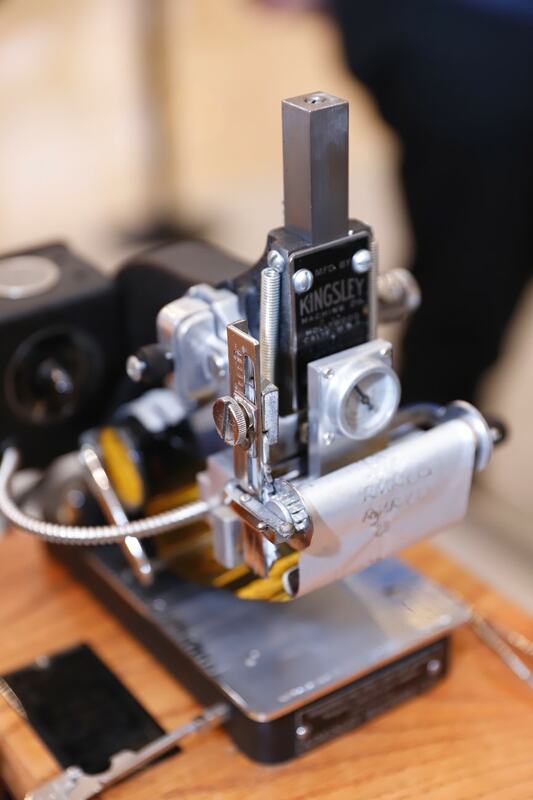 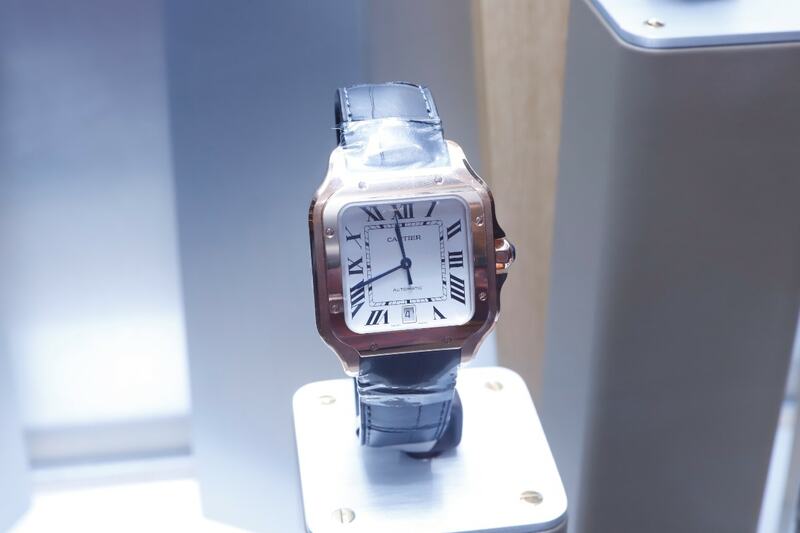 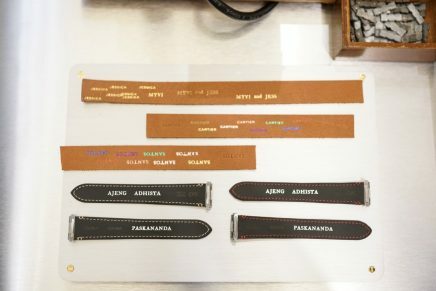 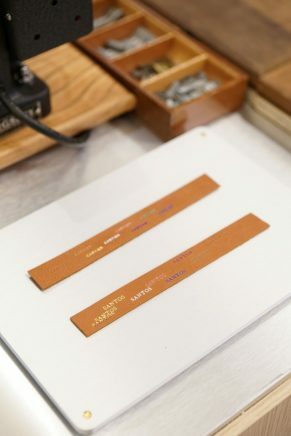 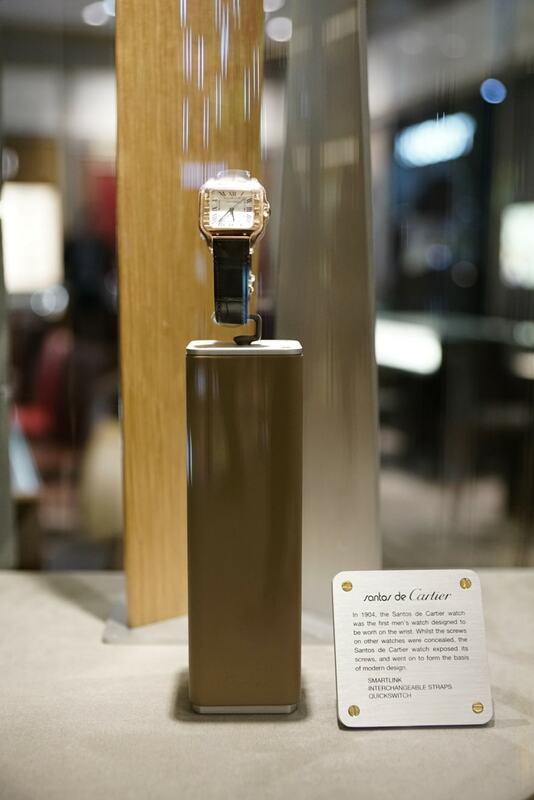 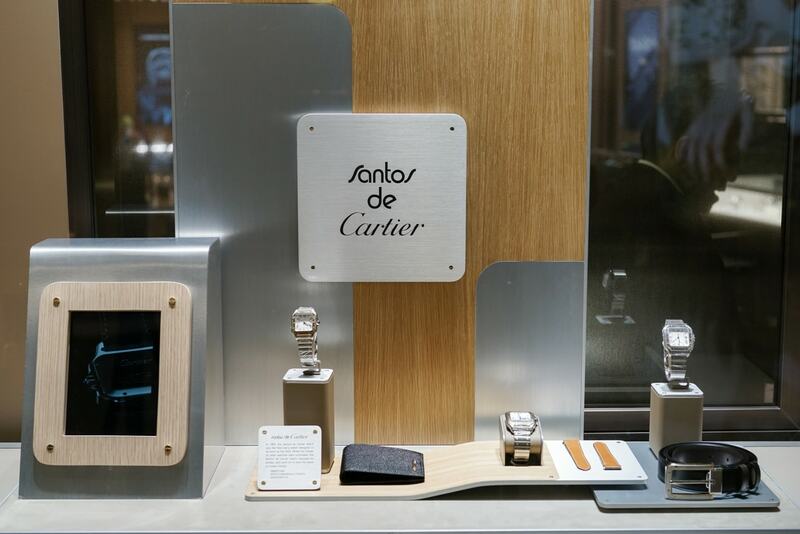 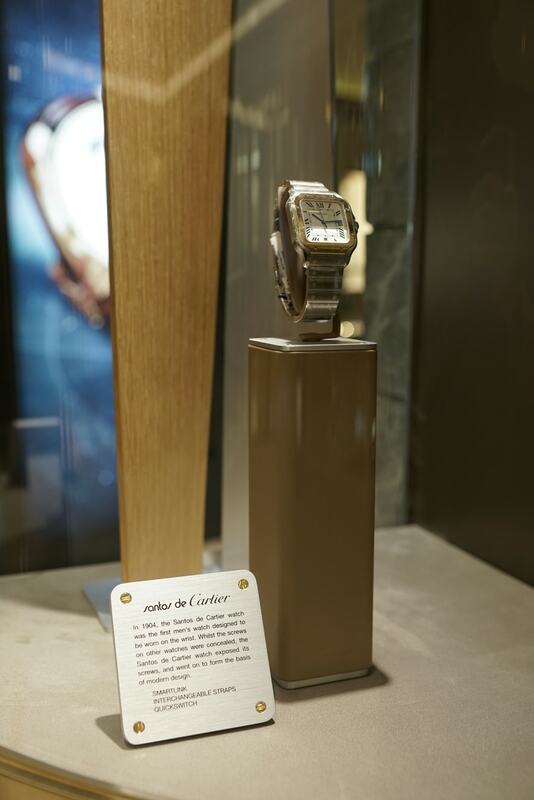 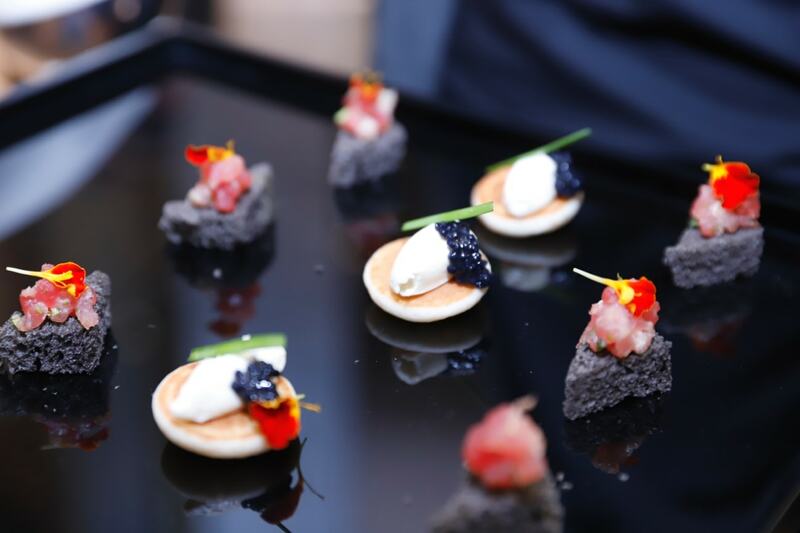 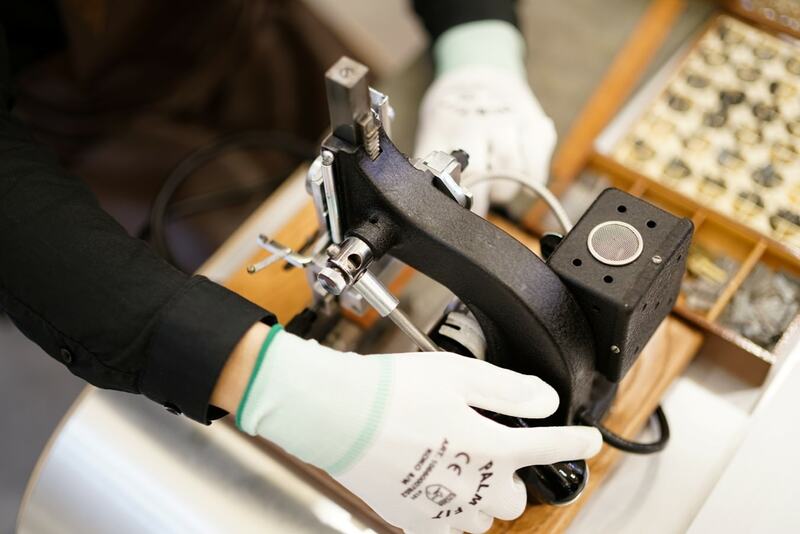 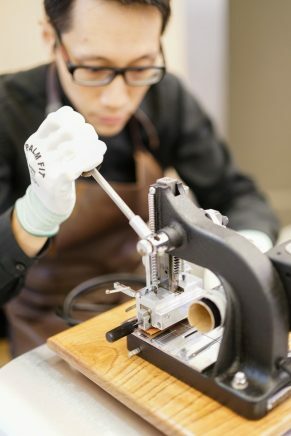 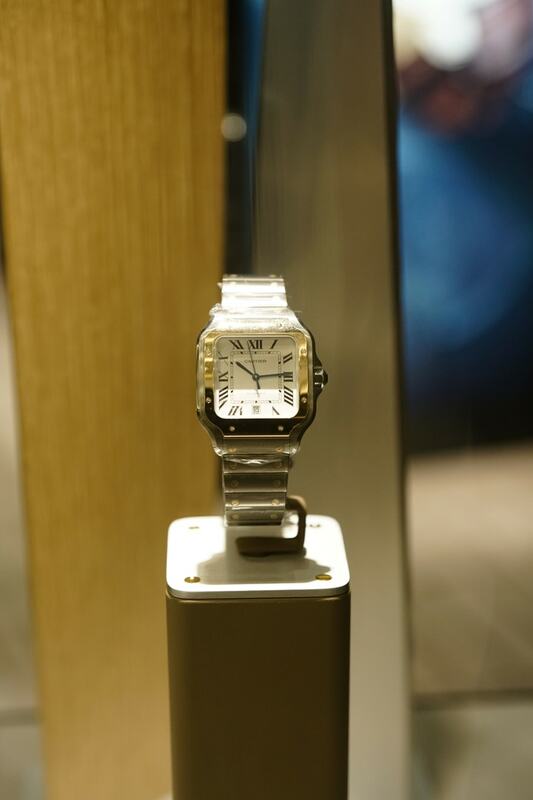 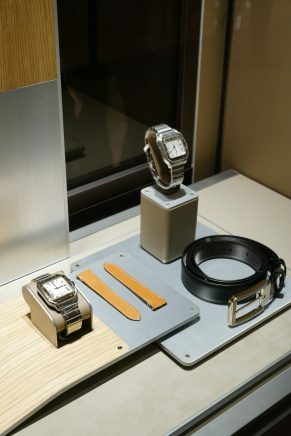 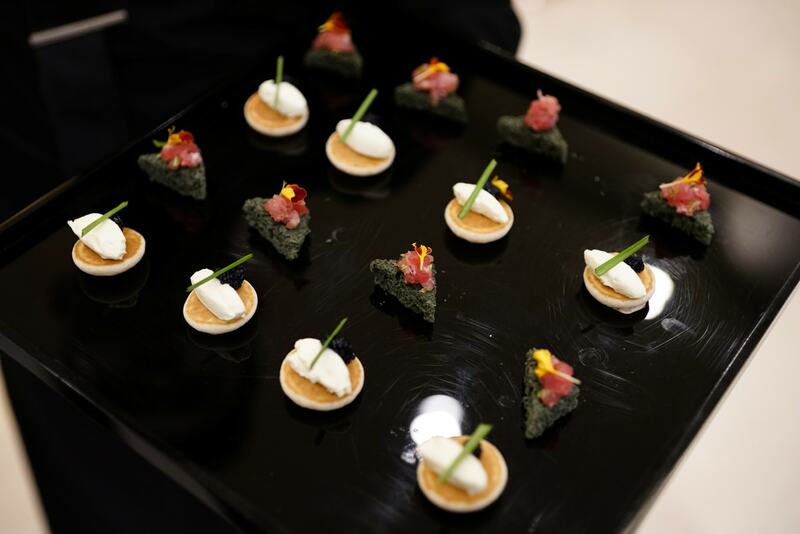 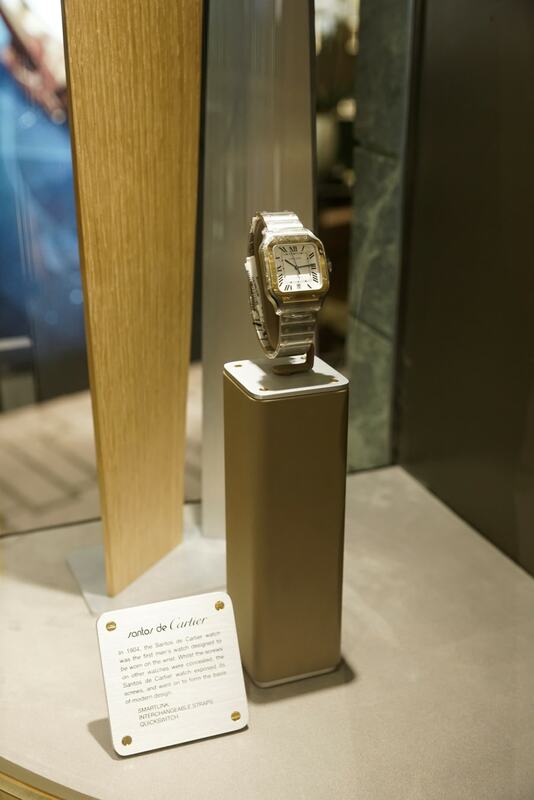 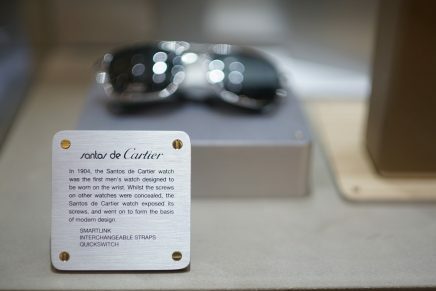 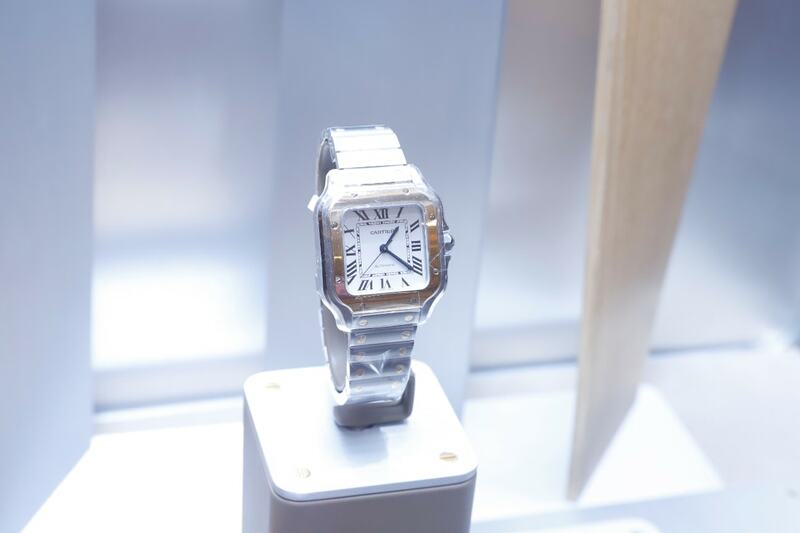 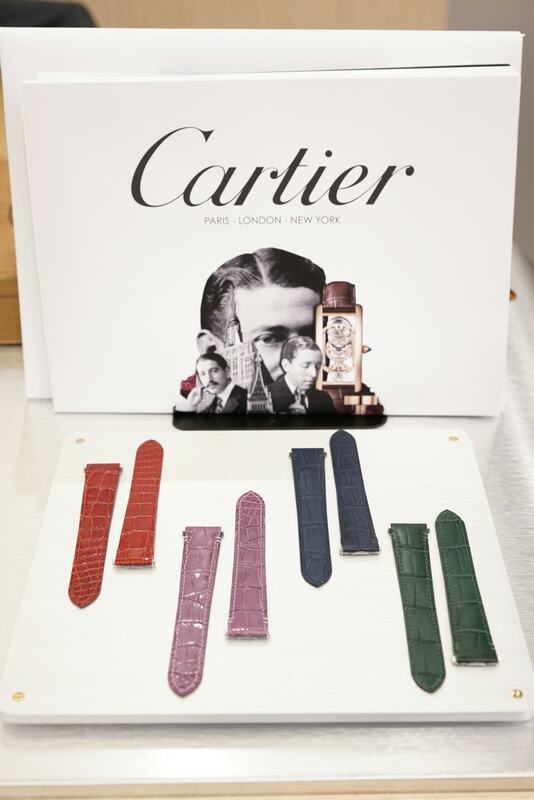 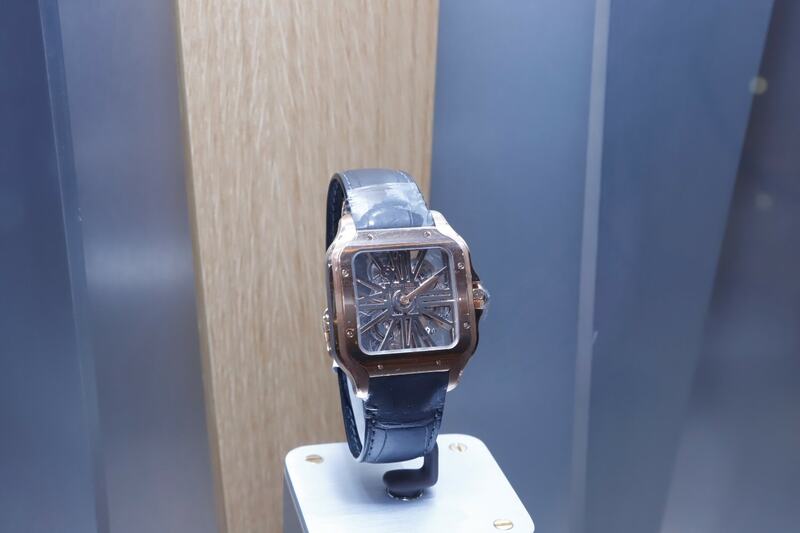 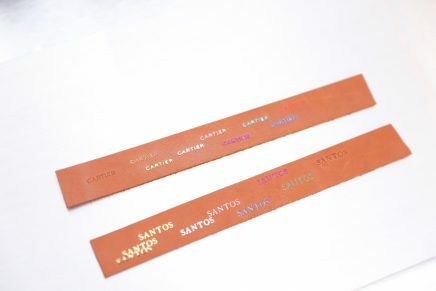 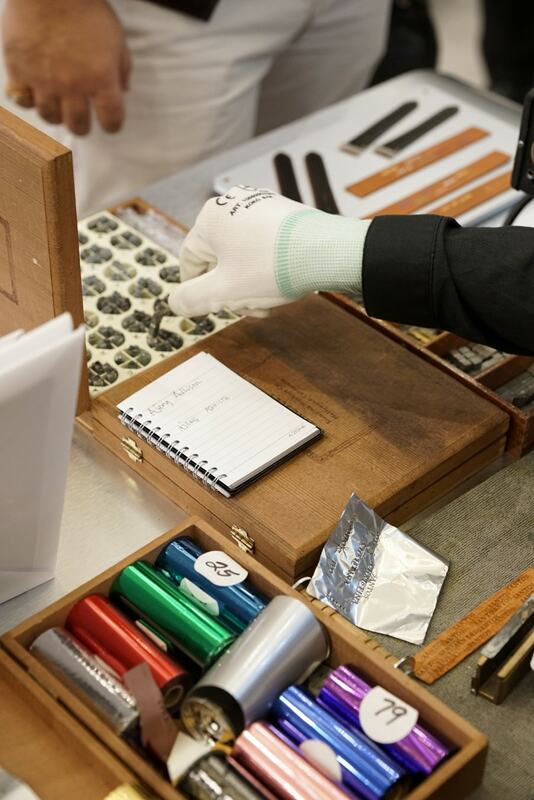 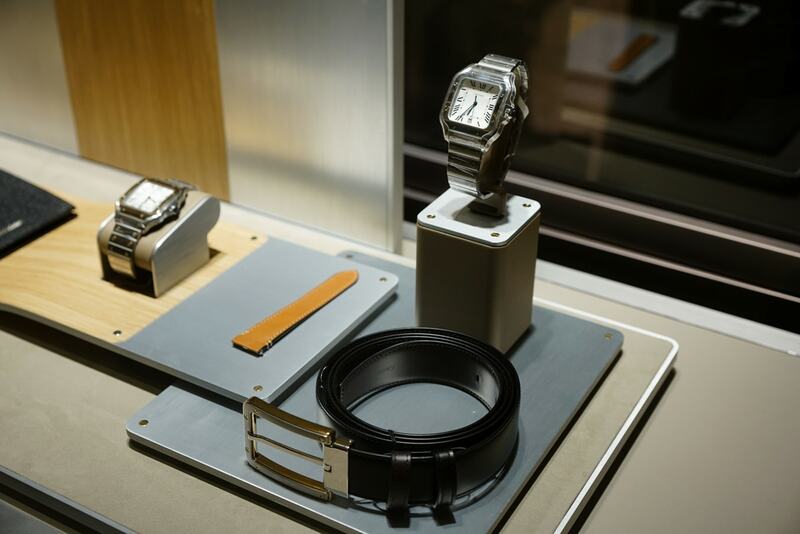 At the event guests discovered Santos de Cartier collection with personalize strap. 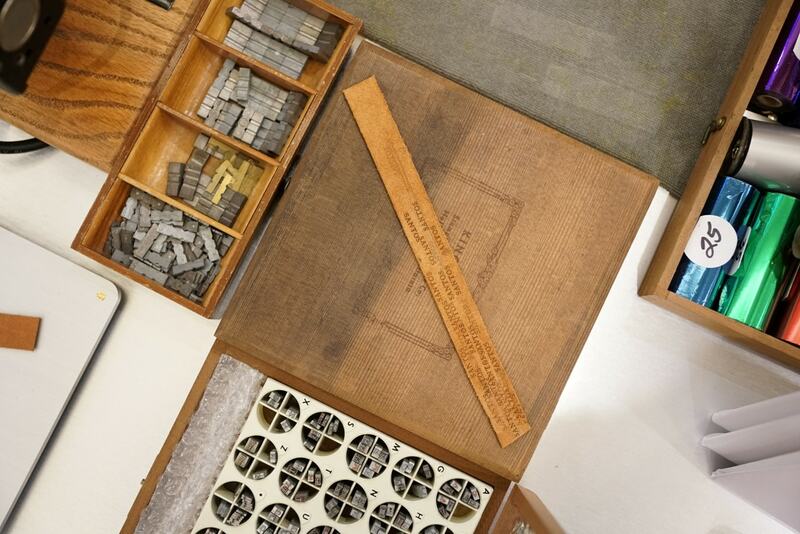 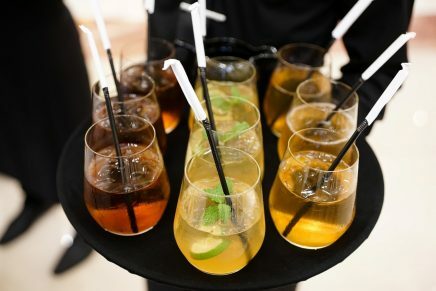 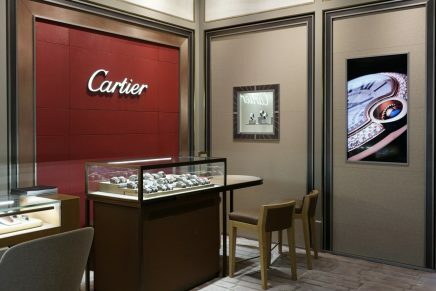 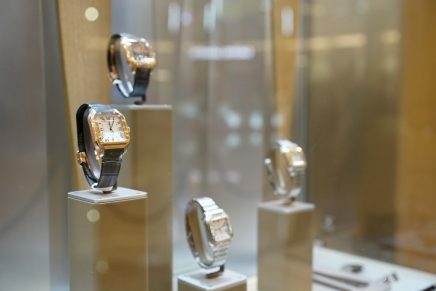 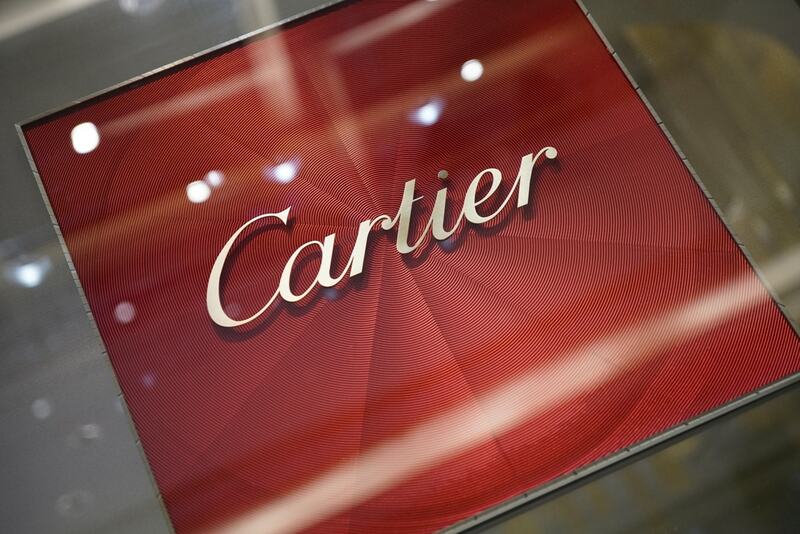 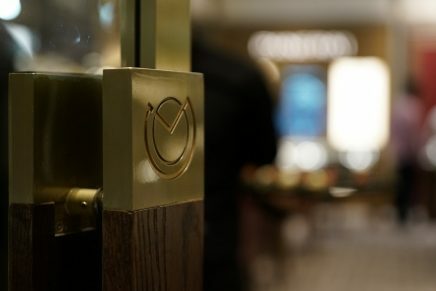 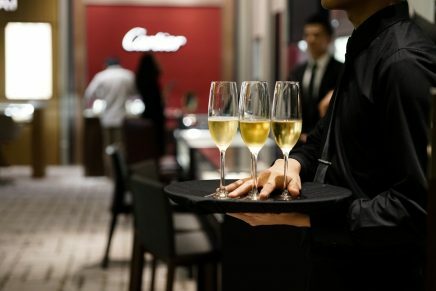 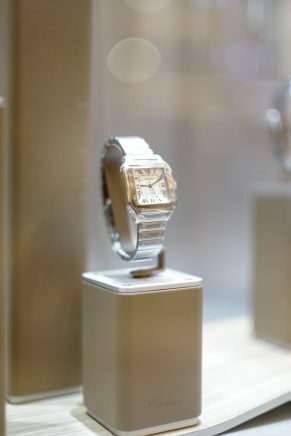 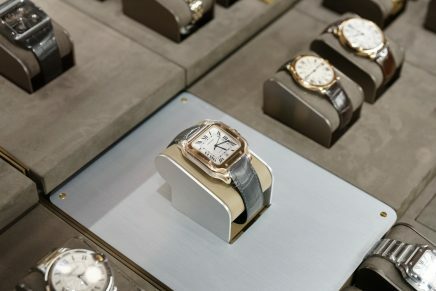 Learn more about Cartier brand here and discover the collection here.